Parents say you’ll get more than a few months mileage out of this mat. 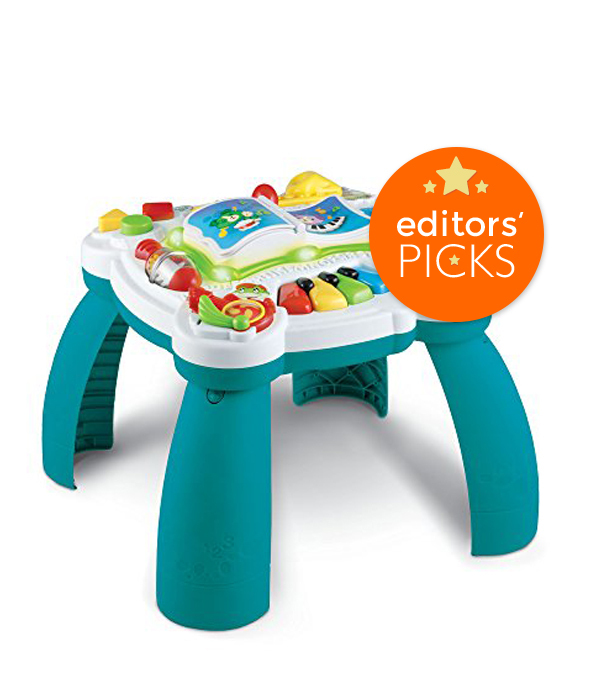 Little babies love it for tummy time while toddlers like playing with the detachable toys. The mat has built in sounds and textures, mirror and a supportive tummy time pillow. Babies love to grab for the cute creatures dangling from above. The mat comes with five toys but has 13 loops for attaching more if your little one needs more stimulation. This colorful but tasteful mat can be left out in the living room without causing design-conscious parents to cringe. The washable pad makes it easy to clean. The catch: like any baby gym, your baby may not use it for very long. Don’t let the name fool you: these aren’t just swaddle blankets. The multi-tasking muslin is a mom’s Swiss Army Knife: play mat, stroller or car seat shade, nursing cover, burp cloth (and more! ), in every playful pattern you can think of. With breathable fabric that comes out of the wash even softer every time, it’s no surprise they’re the most-loved product on weeSpring. The Catch: If you’re looking for a blanket to keep baby warm, keep moving these are a bit too thin. The LeapFrog Learn & Groove Musical Table can be used throughout the years–one parent notes that her 6 year old still plays with it! It can be used early on for tummy time (the legs are removable) and then as baby grows and starts pulling up and standing. 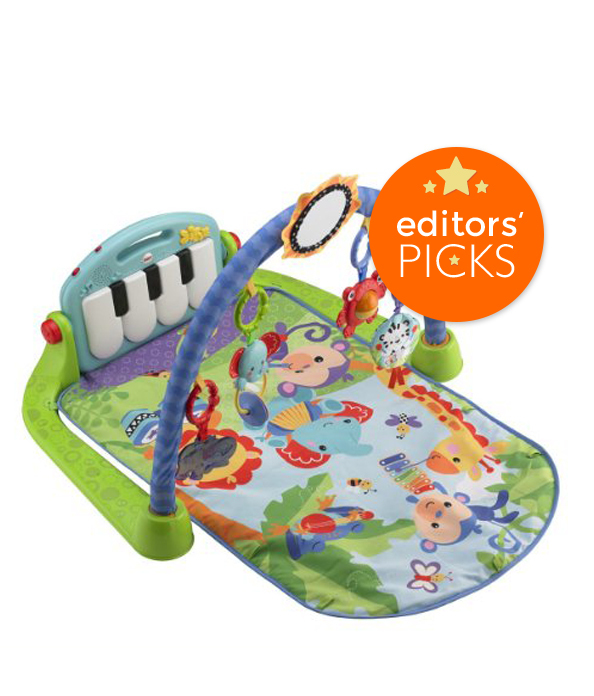 It comes equipped with lots of music, sounds, and shapes that provide a stimulating learning experience. The Catch: It’s not a heavy table, so babies who use it to lean on will find that it slides easily. It’s no secret that parents don’t get much of a break from baby. 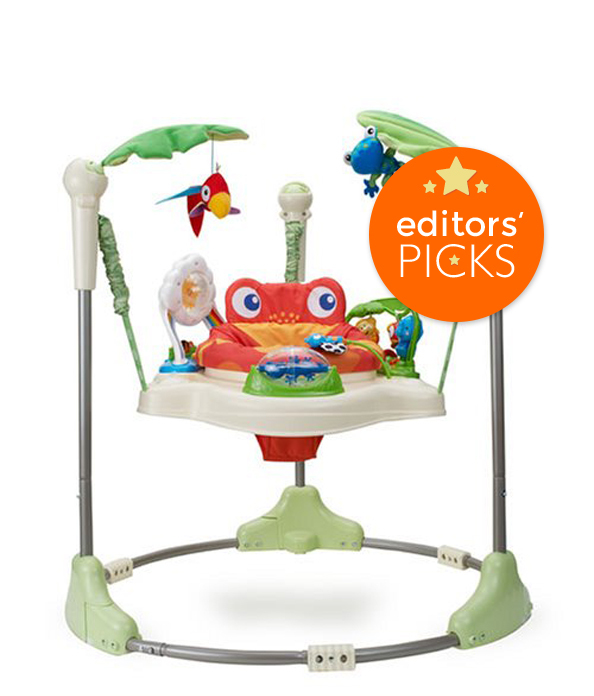 Enter: the Fisher-Price Rainforest Jumperoo, as a total sanity saver. It lights up and plays music to keep baby entertained and includes lot of toys. Your little one can jump to their heart’s content, giving their parents a break to cook or clean (and maybe even tire themselves out in the process!). The Catch: As with most activity centers, this will take up a ton of space. 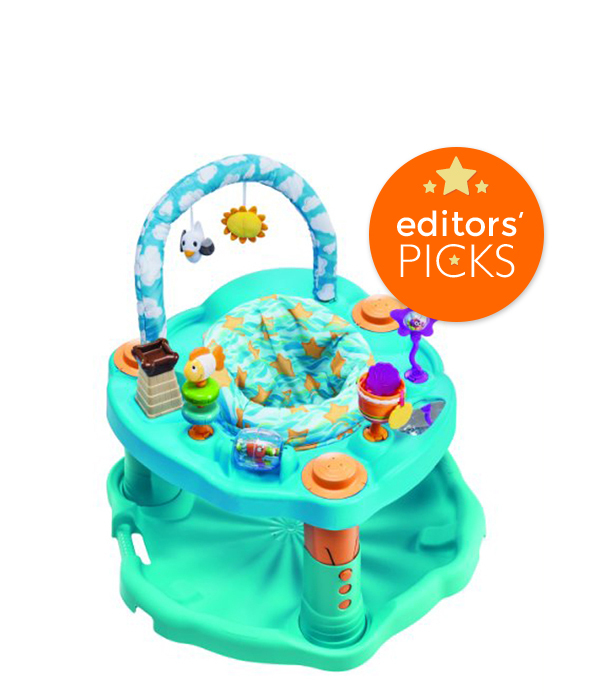 The Evenflo Exersaucer Triple Fun activity center is big and bright with enough bells and whistles to rock, spin and bounce your baby from infancy to toddlerhood. 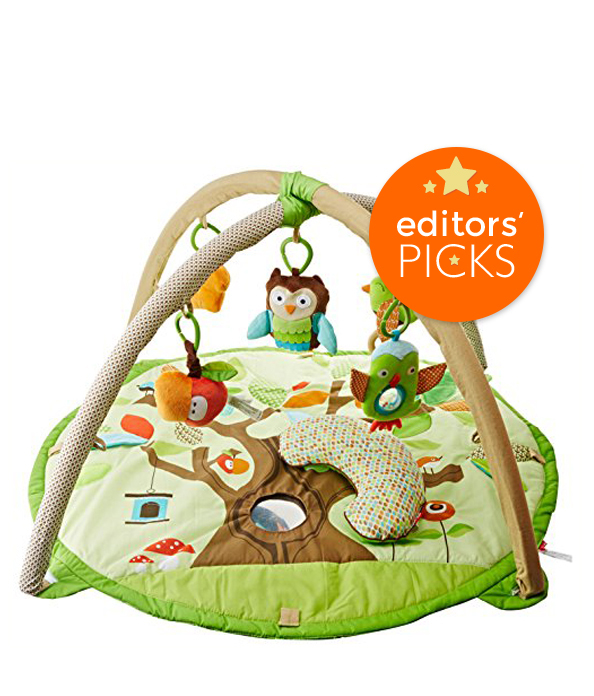 It can adjust to three heights and boasts toys geared to ten developmental milestones (and don’t worry, those toys that make noise have an off-switch). It’s great for little ones learning to stand and those that simply don’t like to sit still, and the washable seat makes for easy cleanup. Parents love its high quality, ensuring that it will last long enough to pass down to siblings or share with friends. The Catch: The assembly instructions can be a little confusing and as a result, can take a while to put together. 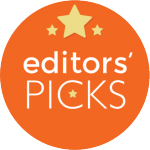 Check out more playmats and activity centers on weeSpring!